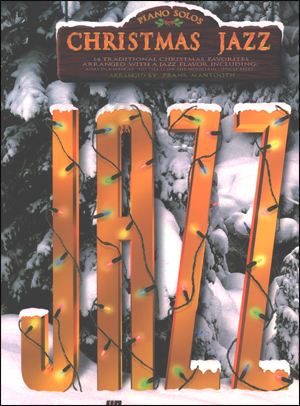 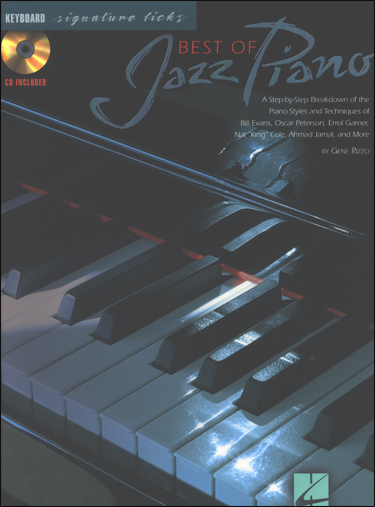 Play jazz piano with new facility and expression as Ray Santisi, one of the most revered educators at the Berklee College of Music – and mentor to Keith Jarrett, Diana Krall, Joe Zawinul, and thousands of others – reveals the pedagogy at the core of Berklee's jazz piano curriculum. 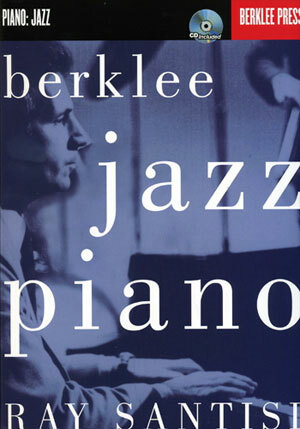 From beginning through advanced levels, Berklee Jazz Piano maps the school's curriculum: a unique blend of theory and application that gives you a deep, practical understanding of how to play jazz. 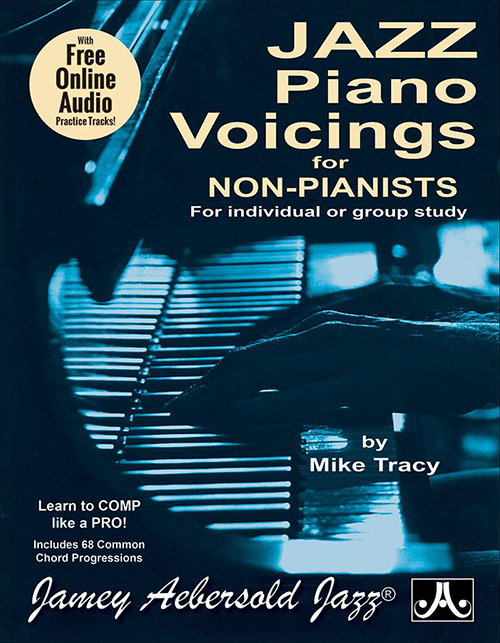 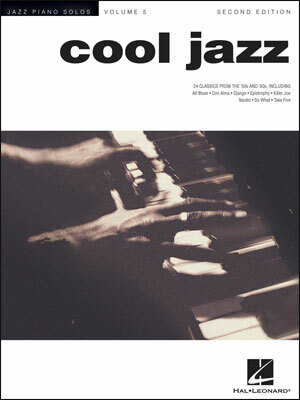 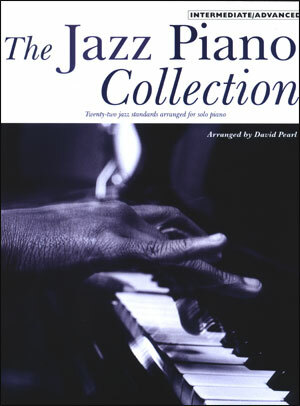 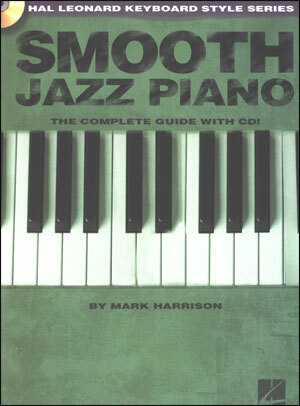 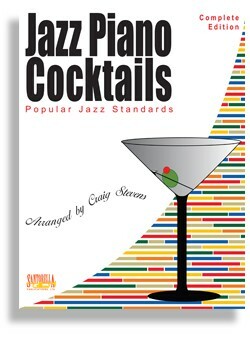 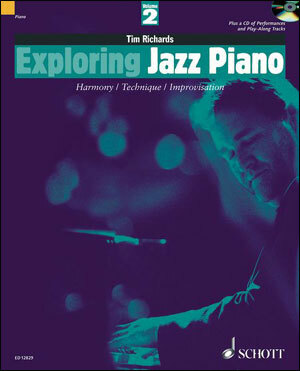 Concepts are illustrated by the accompanying practice CD, where you'll hear how one of the great jazz pianists and educators of our time applies these concepts to both jazz standards and original compositions, and how you can do the same.